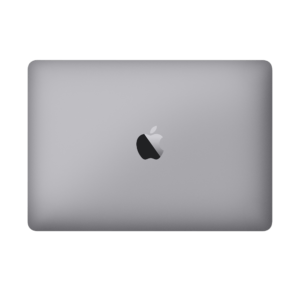 We offer high-end Mac repairs, Mac upgrades, and Mac battery replacement services for any type of Macbook or iMac , your Macbook is definitely quite a precious piece of technology. For most of you, it is way more precious than your Smartphone. Not just more expensive, but also more useful and way more effective in helping you achieve your daily tasks. 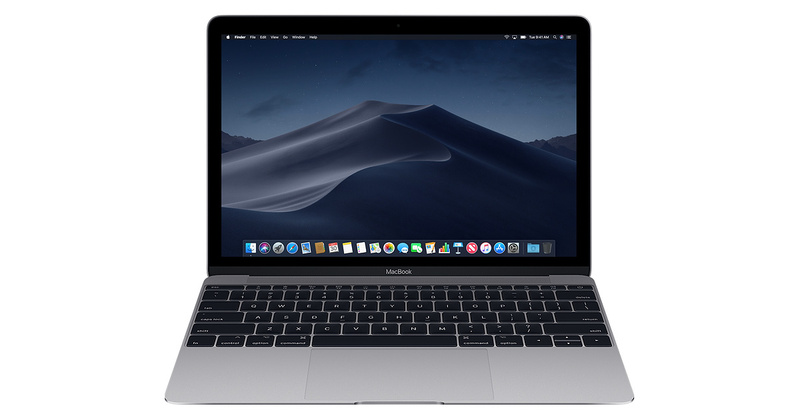 Whether you are using your laptop from time to time or you are a daily user, you need to leverage Mac repairs services in Perth when your Macbook stops functioning as it was created to be. We all know that Apple has done a marvelous job when launching Macbooks. These reliable notebooks were designed to last for a long time. Hence the high price tag. One of the worst things that can happen is probably your Mac stops working as you expect it to work. Whether you have a slow Mac, the screen is broken, your Mac battery needs replacement or you simply want an upgrade to a solid state drive, you have come to the right place. Gold PC technicians have decades of combined experience fixing and upgrading Macbooks. Whether you have an old Mac computer, a slow Macbook or a product that is malfunctioning, we can help fix it and make it look like new. Our Mac repairs services in Perth are perfect for everyone who owns a Mac, whether it needs capital repairs or just some fine-tuning. Our Mac technicians are experts in Mac repairs. In fact, we work with some of the best Mac repair technicians in Perth. Our fully-equipped shop enables our team to offer you high-end repair services, even for more delicate situations. At Gold PC, we offer MacBook Pro, MacBook Air, And Retina Screen Repair Service. We repair all unibody versions of the MacBook Pro and MacBook Air, which includes all models. with 90 days warranty. We realize how important it is for you to recover your invaluable files, so we always start by backing up your hard drive. In case of hard drive failure, we’ll use our special tools to there is a very good chance to recover all or most the information stored inside your Hard Drive. We guarantee your satisfaction and we also guarantee that your files and sensitive information are safely extracted. Call us a call at 0415332231 or 92719924 and we’ll guide you regarding the next steps. In addition to Mac repairs, we offer Mac upgrades for any type of MacBook or an iMac. No matter how used your Mac might look like, we have the best storage and memory upgrades to make it look brand new. We help you upgrade your mac with solid state drives and enjoy a huge boost in performance.